It’s that time of week again. From the wondrous to the insane to the horrific, events beyond the imagination of any writer of fiction have populated the newsstands. 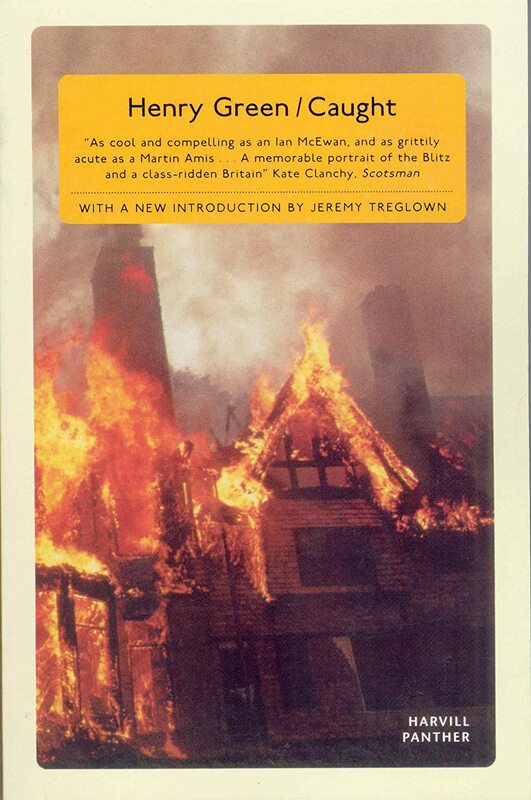 Just a quick aside before I begin I spent this week in Upstate New York visiting family, expecting to indulge in a week of lower-brow literature instead of tackling Gunter Grass, but I never expected to be so close to literary lore in relative isolation from the urban world. For a few nights I stayed at a place on Big Moose Lake, a picturesque and overcast stretch of water, which was–unbeknownst to me–the infamous site of the murder of Grace Brown in 1906. 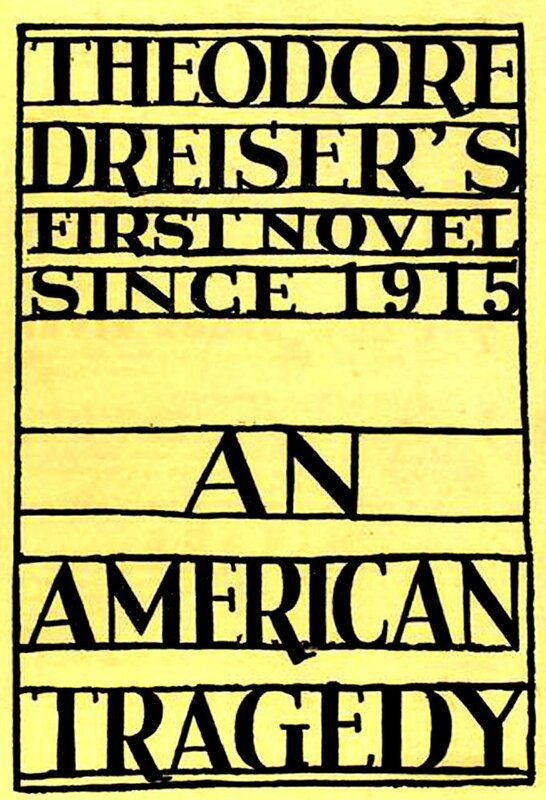 Causing a huge stir at the time, it eventually became the inspiration for Theodore Dreiser’s An American Tragedy, a novel that remains one-of-if-not-the best example of early-century America in fiction. A strange coincidence, if any. This week saw the first ever flight of a solar-powered aircraft across the United States. Ian McEwan, who time and again entrenches the implications of modernity within contemporary daily life, explores this very emerging technology in his novel Solar. Former editor of Granta Bill Buford penned the a wonderful nonfiction account of soccer hooliganism called Among the Thugs, which may help explain the mentality behind the murder of a soccer player by a referee, as well as the referee’s eventual beheading by fans. 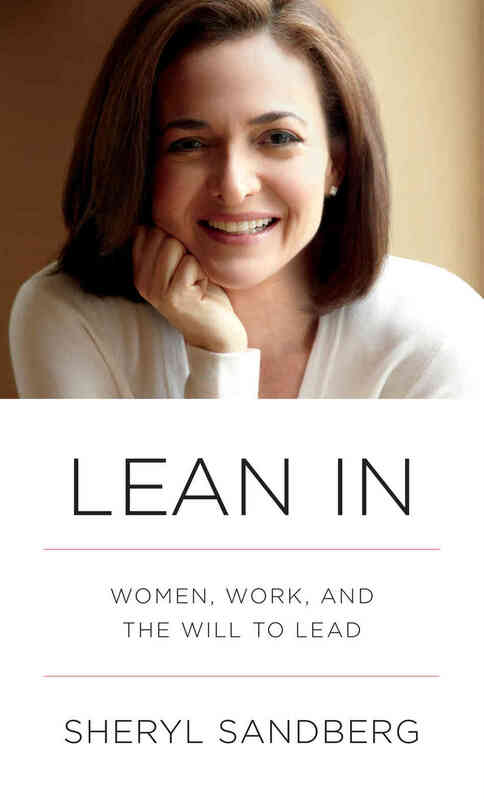 One of the books I have been passively reading this week is Sheryl Sandberg’s Lean in, dubbed a manifesto by those praising the Facebook CFO’s strong-willed attitude towards managing the company. She is lucky to be alive, though, as she was supposed to be on Asiana Flight 214, which crash landed in San Francisco on July 6th. The site will be undergoing many changes in the next week, but there is much, much more to come. Cheers!